Thank you so much for stopping by to check out my blog. It is very much under construction. I am currently working with the amazing and talented Blogs fit for a Queen. 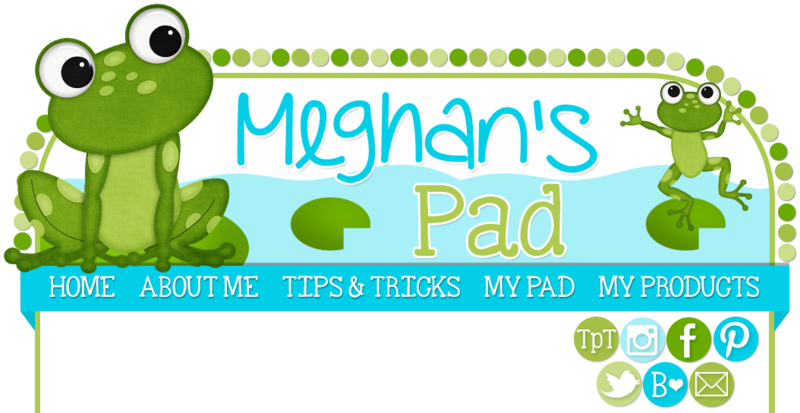 In the meantime, please feel free to check out and follow me on instagram @Meghan478, twitter (MeghansPad), Pinterest (Meghan's Pad), Facebook (Meghan's Pad) and/or my Teachers Pay Teachers store.